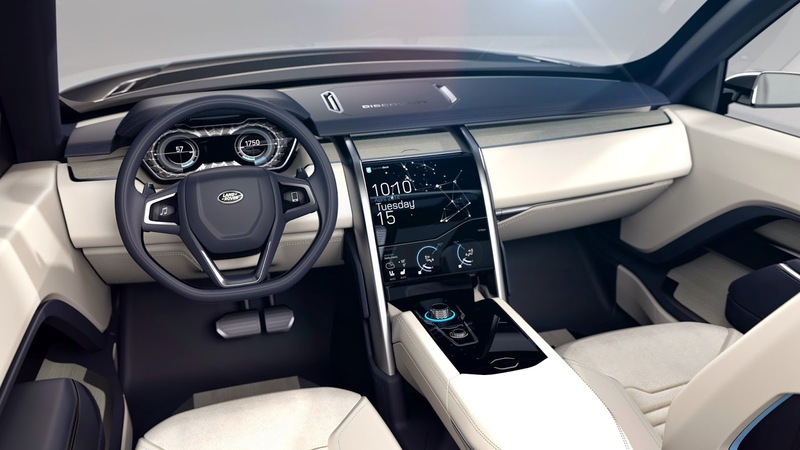 Speedmonkey: Has Land Rover Dropped a B*llock With The Discovery Vision Concept? 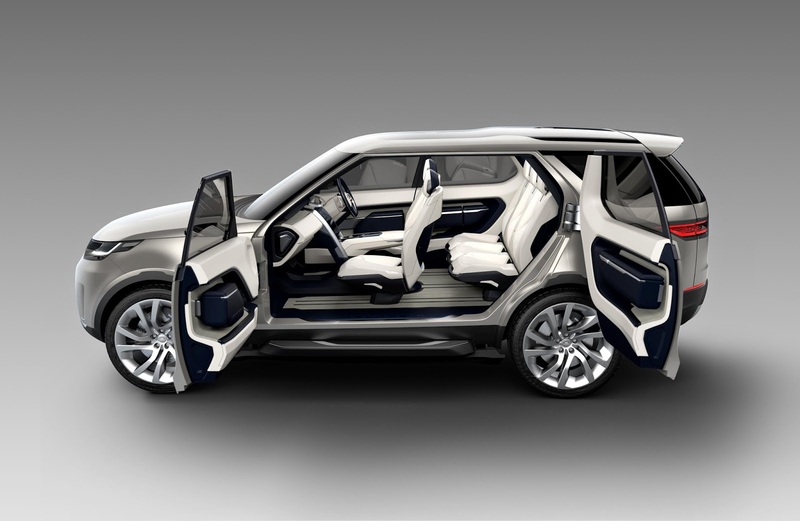 Has Land Rover Dropped a B*llock With The Discovery Vision Concept? 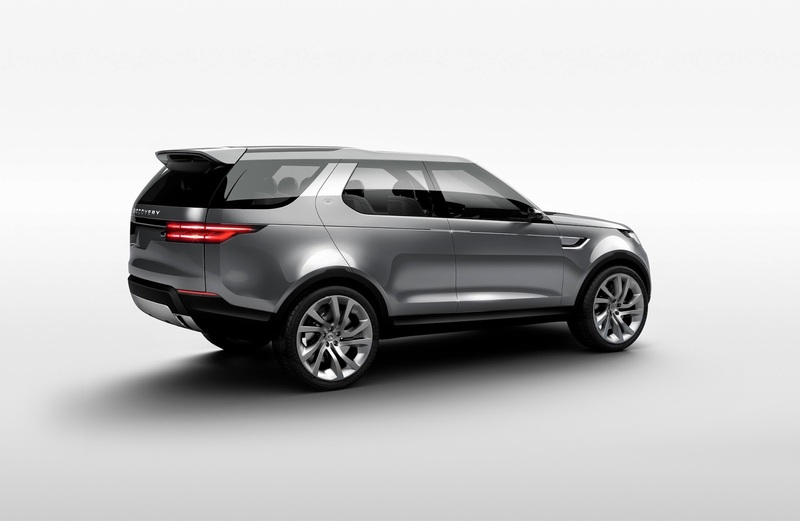 This is the Land Rover Discovery Vision Concept which "Showcases the modern design language of the future Discovery family". 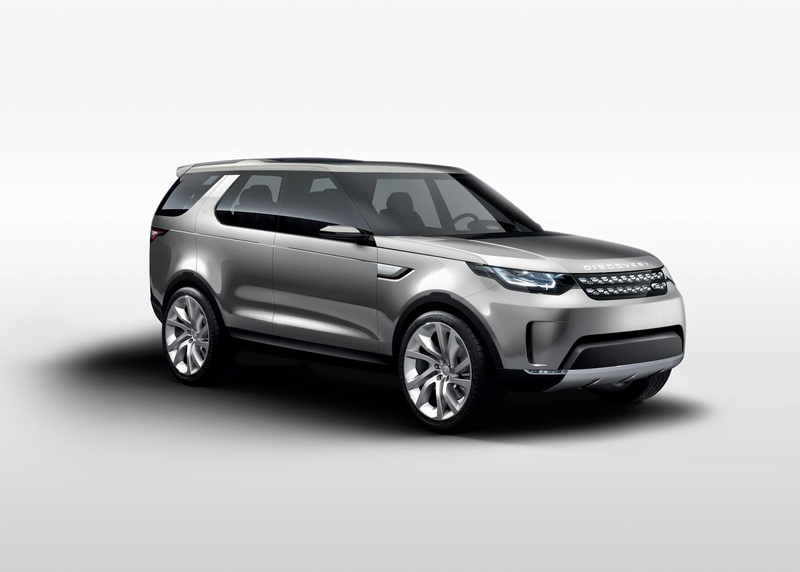 Jaguar Land Rover has been a roaring success since Ford withdrew ownership in 2008. The company hasn't put a foot wrong with great new models, aluminium architecture, increased reliability, innovative new tech and galloping sales. 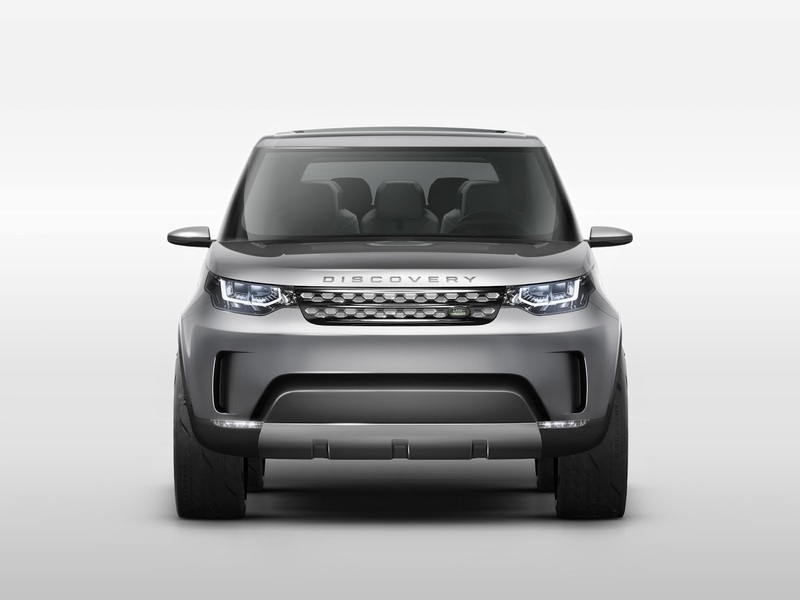 One of the aims of Land Rover is to differentiate the luxury Range Rover family from the more utilitarian Land Rover range. 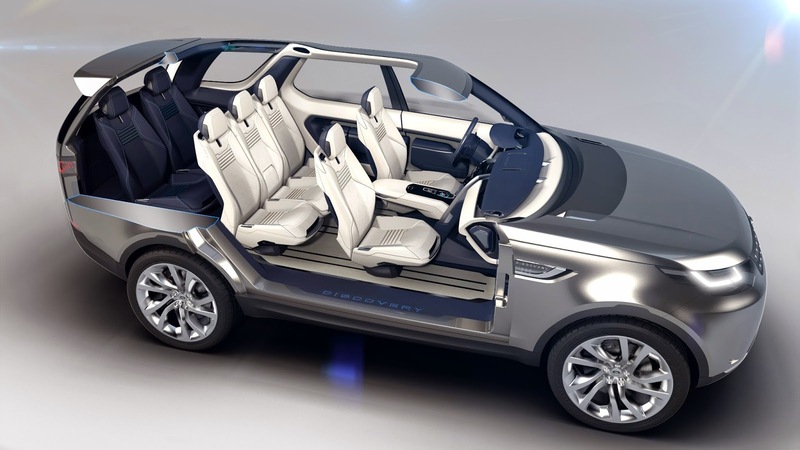 This new concept showcases the direction Land Rover will take. And it looks like the company may have made a dropped a bollock. My own opinion was quickly confirmed when I saw saw comments on various social media in reaction to leaked pictures. Land Rover is rugged, strong, practical and, well, quite square. This concept looks like a Range Rover designed by Ssangyong. The shaped is too rounded, the waistline too high, the lines too bland, the grille too mean looking, the wheels too big and delicate looking and the whole thing looks too stylised. A Land Rover it is not. 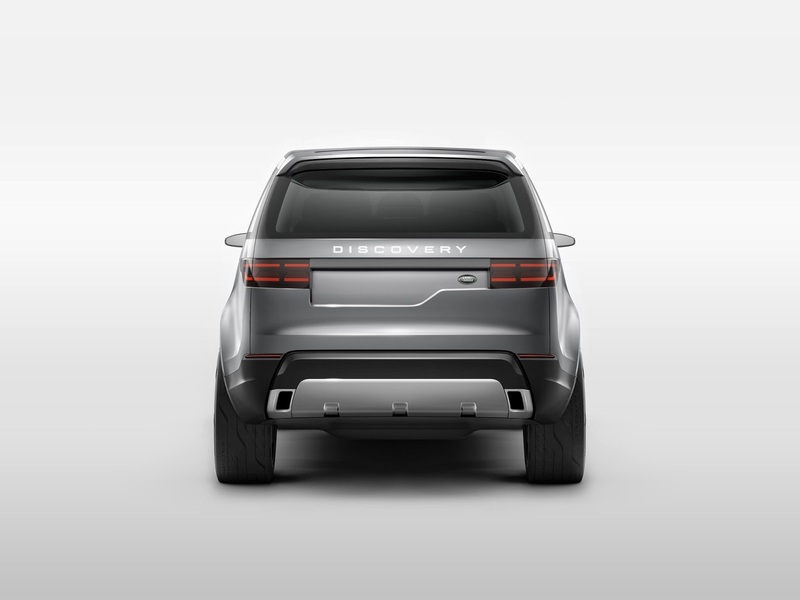 The Discovery Vision is just a concept. Concepts often change when they are turned into reality. Let's hope this one does. On the upside the interior looks great. 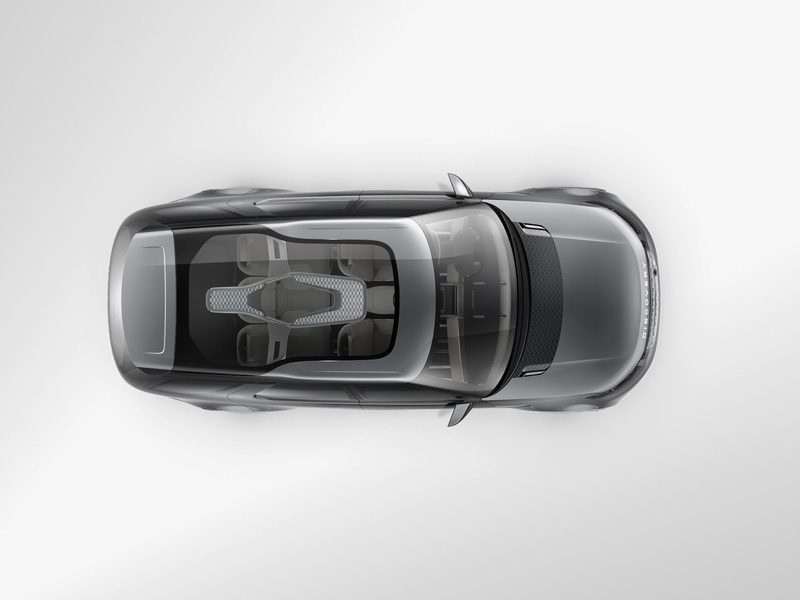 The car will be shown at the 2014 New York Auto show.